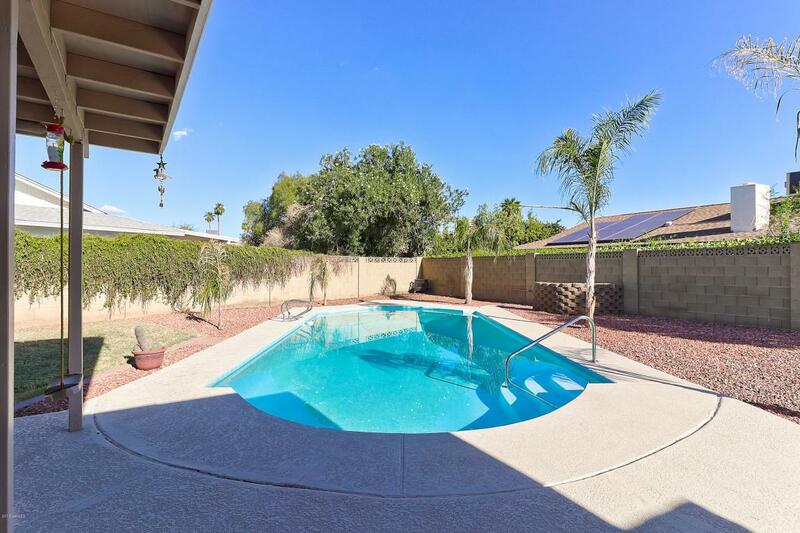 Charming Three bedroom North Phoenix home in Cul-De-Sac, with huge Lot, Private Pool and no HOA! 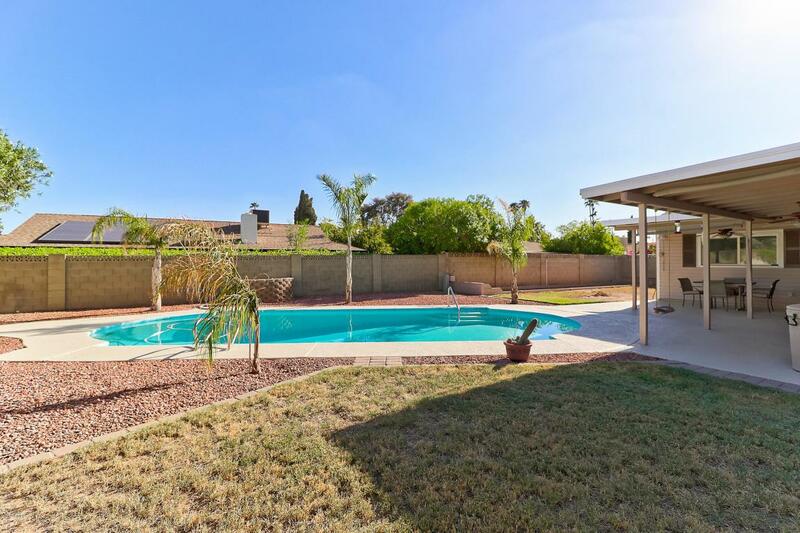 Well maintained and move in ready; this home features a HUGE backyard with large refreshing pool and plenty of grass space. Side yard includes room for RV/boat/toy parking (with an easy change to the side gate), an oversized covered patio, and BBQ grill with attached natural gas line. 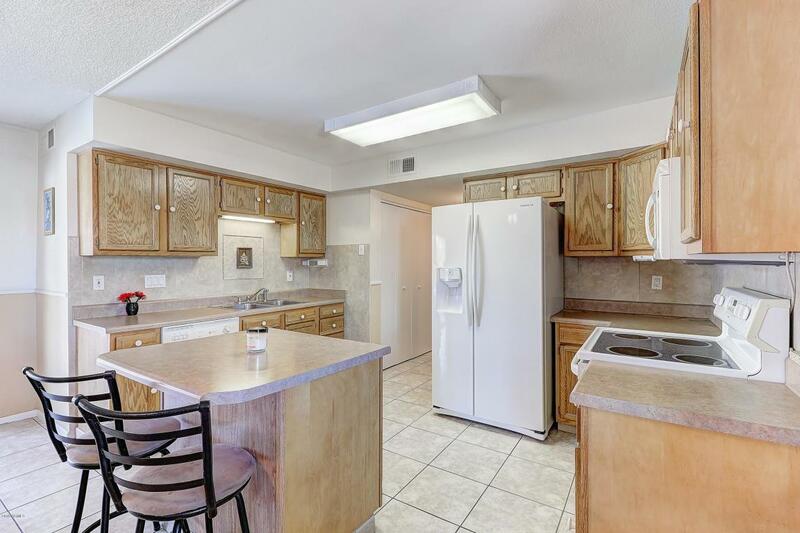 Inside includes a large kitchen and island, breakfast nook, living room and three bedrooms. New argon windows installed recently throughout the home. Newer water heater and insulation. 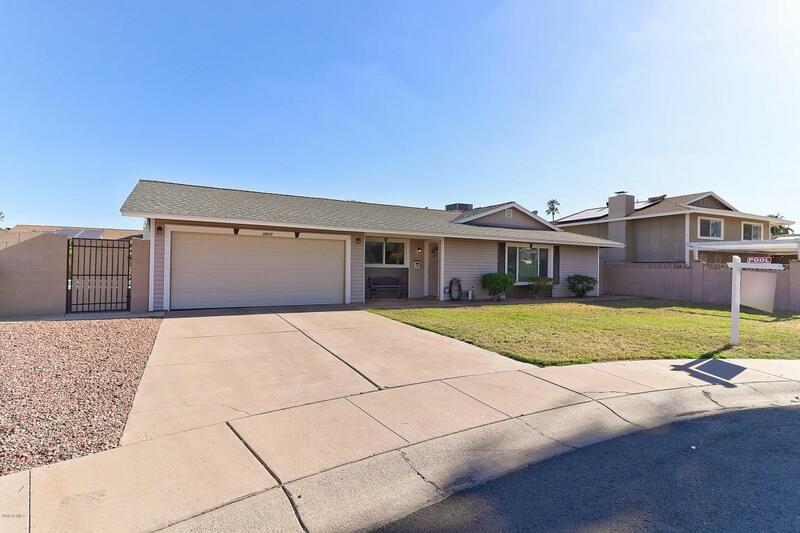 This home is ready to move in and will go fast!